The UN human rights rapporteur has accused Israel of denying Palestine’s right to development thus causing rampant poverty, “epic" unemployment and economic stagnation, while illegal settlement activity is leaving hundreds of Palestinians homeless. Over 1,100 people have been left homeless so far this year in Area C of the West Bank, as Israel demolished some 780 Palestinian homes, according to Haaretz. Area C is fully administered by Israel and comprises of some 60 percent of the total territory in the West Bank. It is the area where the Jewish settlements – illegal under international law – are located. 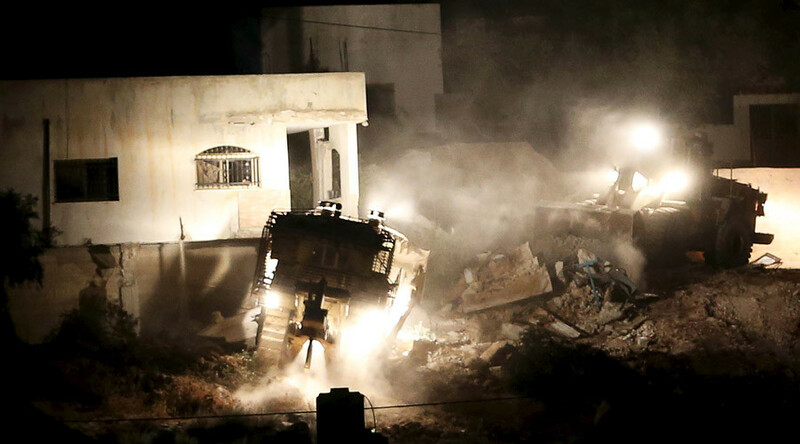 So far this year, Israel has destroyed 780 homes there, compared to 453 demolitions that were conducted in 2015. Last year's demolitions left some 580 Palestinians homeless, while this year 1,129 people were left without a roof over their heads. In addition, the publication noted that further 125 Palestinian homes were also demolished in East Jerusalem since the start of the year. Last year's figures stood at 78 home demolitions. As a result, 164 Palestinians were left homeless this year in East Jerusalem. In 2015, that figure stood at 108 people. Overall, more half a million Israelis live in over 230 illegal settlements in the Occupied Palestinian territories in the West Bank and East Jerusalem. The Palestinian Authority considers West Bank to be a part of a future independent Palestinians state, with East Jerusalem as its capital. Illegal occupation remains one of the main stumbling blocks on the way to achieve a two-state solution with Israel. 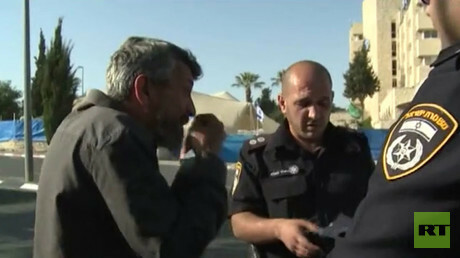 A day earlier, Haaretz reported that as part of the Israeli government’s ‘carrot and stick’ policy, the country's security cabinet reportedly approved a series of Palestinian building plans in Area C.
The paper says the meeting took place on October 5, and was held in secret so as not to provoke the ultra-nationalist Israelis. The ‘carrot and stick’ approach, earlier voiced by Defense Minister Avigdor Liberman, is a plan devised to reward Palestinians who support coexistence with the Jewish state while at the same time punishing those who support terrorism. 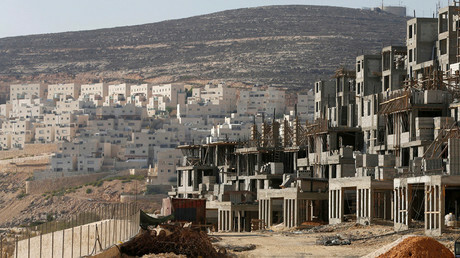 The plans reportedly seek to expand Palestinian villages in the West Bank and the Palestinian city of Qalqilya. In addition, Israel agreed to expand an economic corridor between Jericho and Jordan and the construction of an industrial area near Nablus. Construction of a hospital in Beit Sahour has also allegedly been authorized. Israeli activities in the occupied territories were discussed in a report by the UN Special Rapporteur on human rights, who accused Israel of denying Palestinian development. “Poverty is rising. Unemployment is rising to epic levels. Food insecurity is becoming more acute. The Palestinian economy is becoming more stifled and less viable under the occupation,” Michael Lynk, the UN Special Rapporteur on the situation of human rights in the Palestinian territories occupied since 1967, said delivering his report to the UN General Assembly in New York. Lynk said that Gaza suffers from a staggering 42 percent unemployment rate. Unemployment is as high as 58 percent among the youth population. Overall the entire Occupied Palestinian Territory has a 27 percent unemployment rate compared to only to 12 percent in 1999. “The deepening of the occupation, the constriction of basic human rights and the utter absence of a political horizon leading to self-determination for the Palestinians have reinforced an atmosphere of despair and hopelessness,” Lynk said.